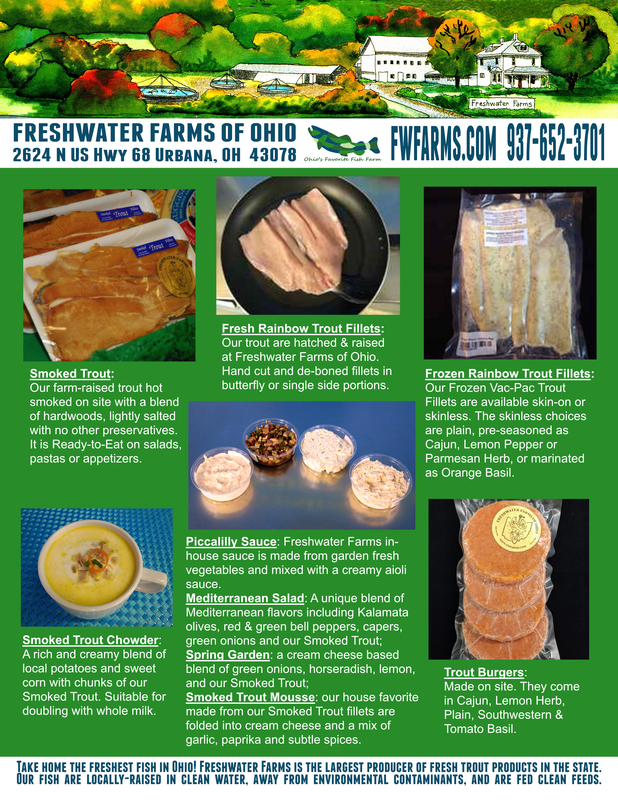 Hi, this is Ben with Freshwater Farms of Ohio and WaterSmith Systems. 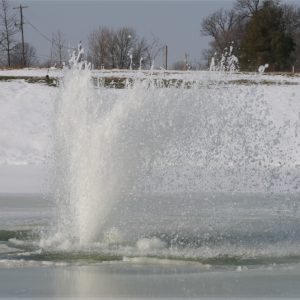 One common question I get from our customers in colder climates is about winter care for their WaterSmith pond fountain, and other types of surface fountains and aerators. The two basic options are to remove the fountain from the pond, or to run it continuously all winter long. If you want to run your WaterSmith fountain in the winter, we recommend removing the nozzle pattern from the top of the fountain, which will give you a lower, heavy column of water. This will reduce exposure to the cold air and reduce mist to prevent ice build-up on the top of the fountain. If your fountain stops operating for an extended period of time, for example during a power outage, the water inside the top of the fountain nozzle may freeze and prevent water from coming out. At this point, you will probably have to wait for some warmer, sunny days to thaw the ice enouh for the water to start coming through, which should melt the rest of the ice blockage fairly quickly. The benefits of keeping your fountain going through the winter is keeping an opening in the ice, allowing for oxygenation of the pond to protect your fish, and providing an area of open water for waterfowl to remain and stay protected from predators. On behalf of WaterSmith and Freshwater Farms of Ohio, we encourage you to look for more of our postings on information and tips about your pond, and wish you a blessed and safe winter. See you next time!